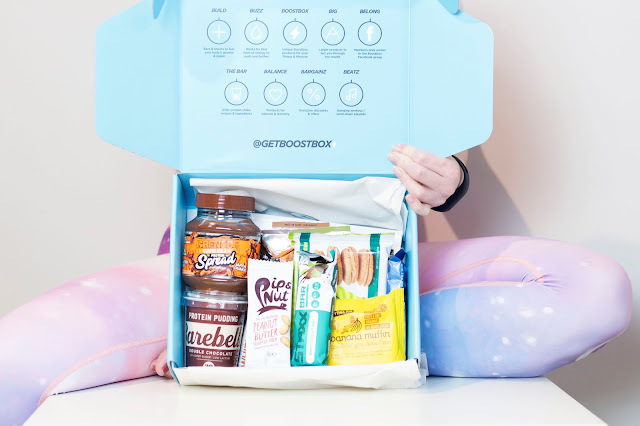 I got to know Boost Box via Facebook in December when their Protein Advent Calendar went viral. Guess what? Of course I've ordered one as a gift and I was not disappointed! I hit the bull's eye and every day I was being updated with a happy message such as 'OMG look what else they've picked!' 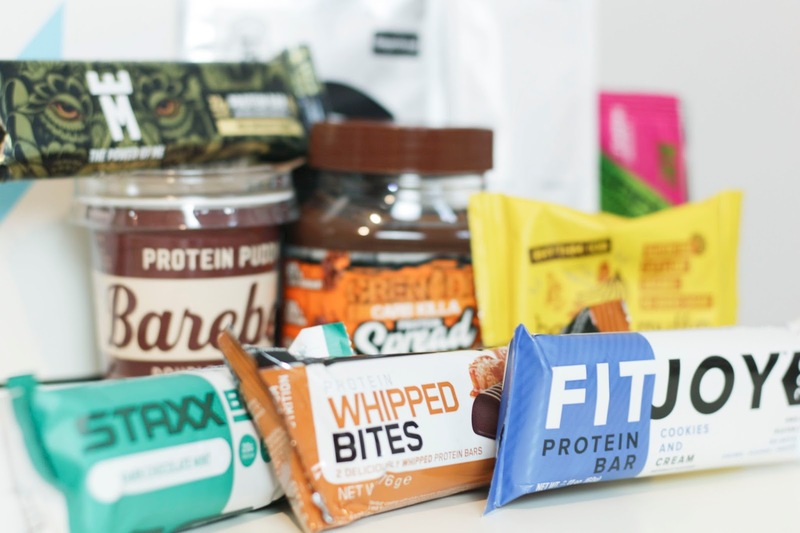 The calendar was full of goodies such as Milky Way, Straxx Bar, PhD Smart, and more. I wish I bought one for myself. In 2018 I definitely will! That's why when I saw the opportunity to review the March box I was the first one to say 'I just have to do this!'. I knew either way that I will get my hands on a Boost Box because the Protein Advent Calendar was just too good not to give a monthly subscription a go. On a side note I have to add that my previous experience with fitness subscriptions boxes was rather poor. I bought a subscription as a gift for someone and when the boxes arrived they included empty packages without products, products which were way to quickly approaching their expiry dates, no products at all, and when we were lucky to get it all they were in such a small sample size that you could not really tell the taste... When we complained on Instagram the brand removed comments and blocked us. It was a little bit awkward because it was a gift from me so it just made me look like I went for the cheapest subscription on the market, which was not the case at all. My first impression when I received the parcel was... 'Wow, that's heavy.' Good sign! I could not wait to open it up and check it all. The Protein Advent Calendar was also a chunky beast! 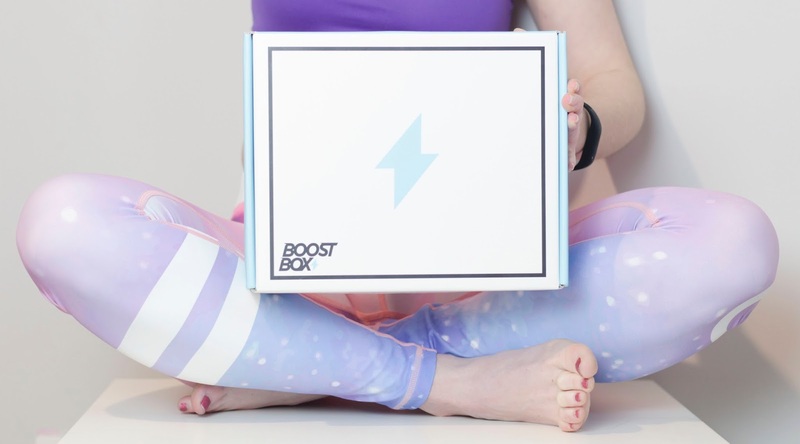 The Boost Box has more than a few things right as a brand: clear packaging, aesthetics, quality, and consistent branding. I have this thing, I like when the packaging for products considered a treat are good quality. A box should make me want to see what is inside and keep products in rather than think that I have to recycle it asap. Guys from the Boost Box must know this because the box ticks all of the boxes and straight away gives the impression of a premium brand. On top of all of the products with the March box I also got a progress book that is added to your first order to help track your progrssion. This gave me an idea! As you already know in 2018 I am committing to monthly goals. I am going to use the progress book to track one of my biggest goal. For the whole month of April I have decided to cut all pick-me-up treats or sweets, and I do have a sweet tooth so the challenge is on, and we'll see if this box will last for the whole month! Below I've added all the products from the Boost Box with the products' prices that I could find online, not including the postage ,so we can later talk how much you are saving. I am sorry but on this occasion I was not able to find all of the prices. It appears that some products might not be available. Let's hope that all the goodies last for the whole month and I do not have to use any of the awesome bargains and vouchers that came with the box... Although it will be hard to say no to 50% off for Whey'd Sachets, the Power of Me, and others. Let's go down to business! In my opinion yes, Boost Box again did not disappoint me, which makes resisting the yearly subscription particularly hard! 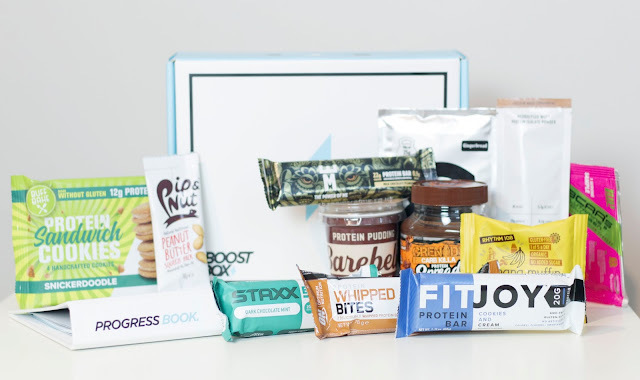 Boost Box's 12 months subscription costs £29 plus £2.95 postage per month. I could not find all of the prices online. 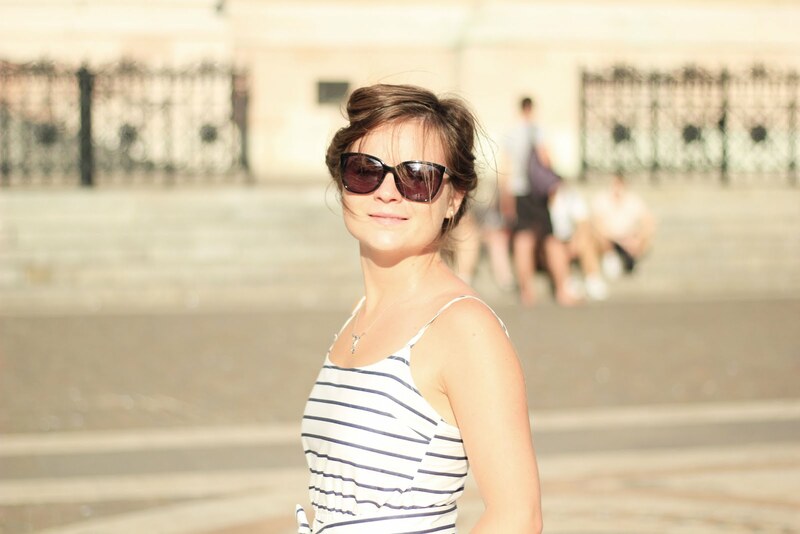 The 10 products that I found already totaled £27.98. This price does not include the postage so the total cost of buying all products from separate stores would be higher. As far as I know there is not a single store that offers all of the products above. This leads me to the convenience factor. With the monthly subscription I do not have to spend any time researching products, looking for them, ordering them, and then playing the waiting game. Plus when someone else is picking up the products I know that there is always going to be something new for me to try as I tend to stick to the tastes I know. I will definitely keep you updated if the box was all I needed to satisfy my post workouts cravings!